This device can enable you to control your home appliances by just an SMS message. 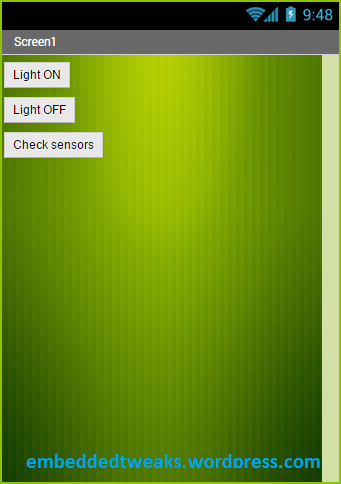 You can also monitor some data like temperature, gas leakage, door status etc. I am using a PIC microcontroller PIC16f887 for this purpose. I written the code in Mplab X IDE and XC8 compiler. Here for demo I have attached a gas, light, door, temperature sensor, Rain sensor. LM35 is used as temperature sensor. All of the electronics engineering students mostly want to create something which has a nice GUI control for their device. But they see softwares like VB6, VB.NET as pure software language. On the other side, Computer engineering students see also these software as pure GUI. Electronics geeks know the hardware and computer geeks know software. But Actually these languages such as VB6, VB.NET, Java can provide us very useful features to control our hardware connected to PCs. Here i am presenting a very basic tutorial to access serial port of PC in the VB6 software. 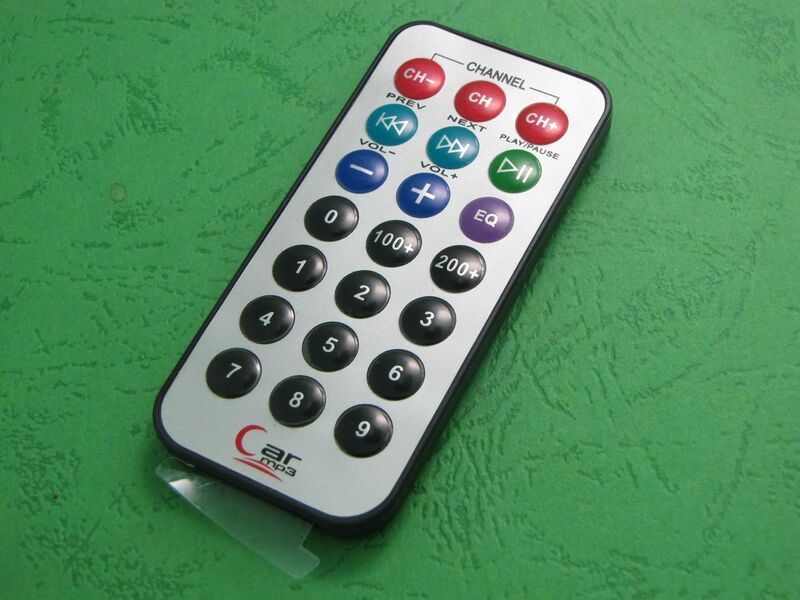 Today there are many remotes available in the market. They are different as per their target applications. Even though they are from different manufacturers, but they follow some standard protocols such as RC5, RC6 or NEC protocol. Here i am showing how to decode NEC protocol remote. I am using a PIC16F micrcontroller. NEC is the toughest protocol to decode, hence secure also. You can see full video demo here.